Natural oils provide luxurious properties to heal and soothe our skin. 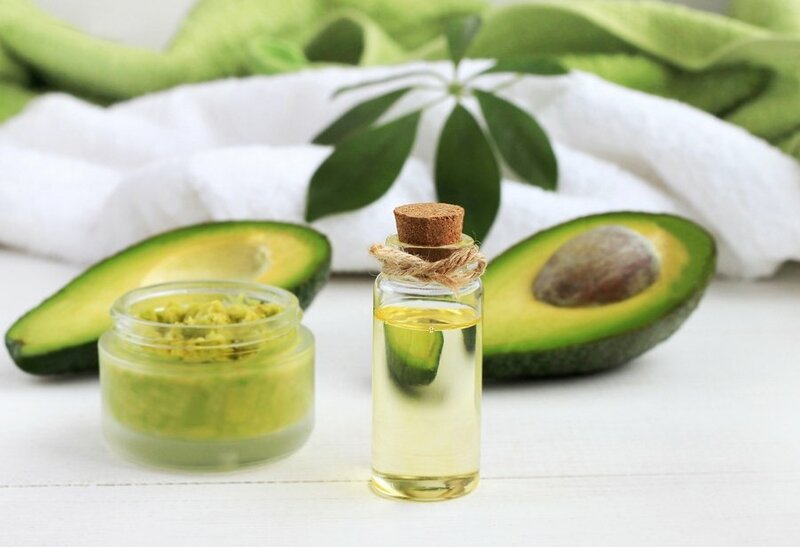 Avocado Oil has a high fat content with rich Vitamin A and C to protect and soften your skin. Apply .. ingest .. enjoy! Talk with Molly at your next appointment about how best to use avocado oil in your skin care regimen.